This wearable teether is going incognito… designed to look identical to modern jewellery fashions, you’ll want to wear these necklaces before, during and after children! We are thrilled to introduce the newest addition to the Teethease™ family, Rock•ease. Rock•ease allows you to always have a teether handy without it looking like one. 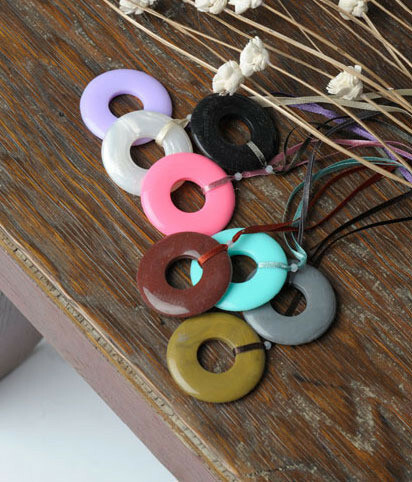 Each Rock•ease necklace features 7 uniquely shaped “rocks” making them look more realistic and helping to keep baby’s interest with a variety of texture. 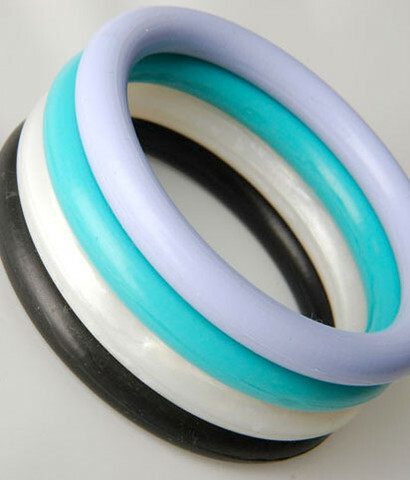 Rock•ease are safe for chewing and drooling on but, also make a fantastic distraction for baby during breastfeeding. The necklaces hang just enough to allow them to finger the rocks instead of tugging on something they shouldn’t be. Teethease™ products always have your little ones safety in mind. •Free from BPA, PVC, phthalates, latex and heavy metals •Easy to keep bacteria free, dishwasher safe •Features break-away safety clasp •Conforms to EN-71 regulations (highest International Safety Standards) •Made from soft, flexible silicone •Seven uniquely shaped ‘rocks’ •Fun, functional, fashionable and convenient. Please keep in mind that although Teethease™ products are designed to use with your little one, children should not be left unattended with the jewellery.